i haven't seen this in the asian market for a while now... maybe it's cus i'm too careless to look for them... but these things are so yummy!!! I'm curious also! I've never seen or heard of these before! 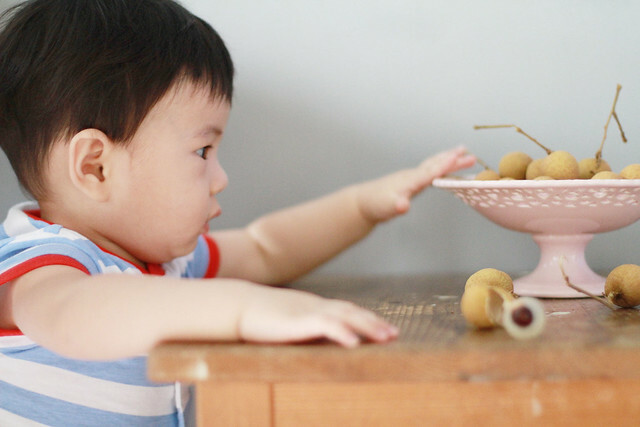 Longan is delicious, can made soya bean pudding with longan. You have a Kindle? That's awesome and a pink one too... I like! 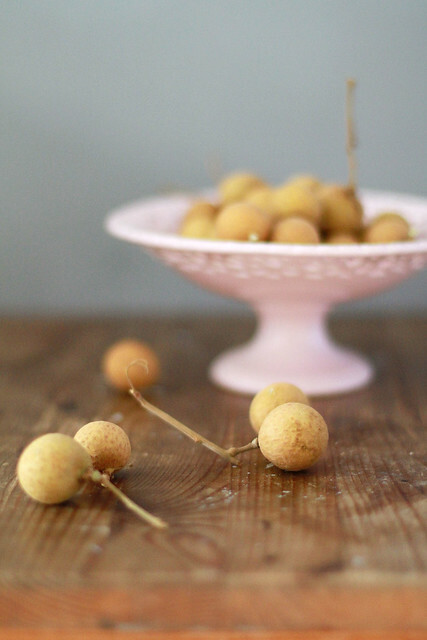 longans are a fabulous snack during the summer heat. 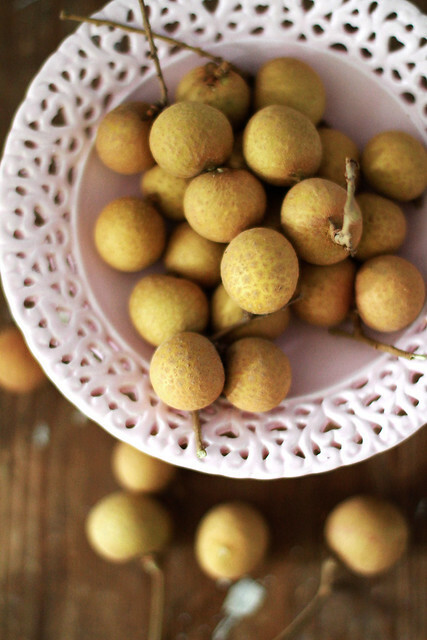 When I was travelling through Vietnam a little girl taught me how to peel and eat a longan in one bite! genius it was. I just had cold fresh lychees yesterday. Cold fresh longans should be as good!